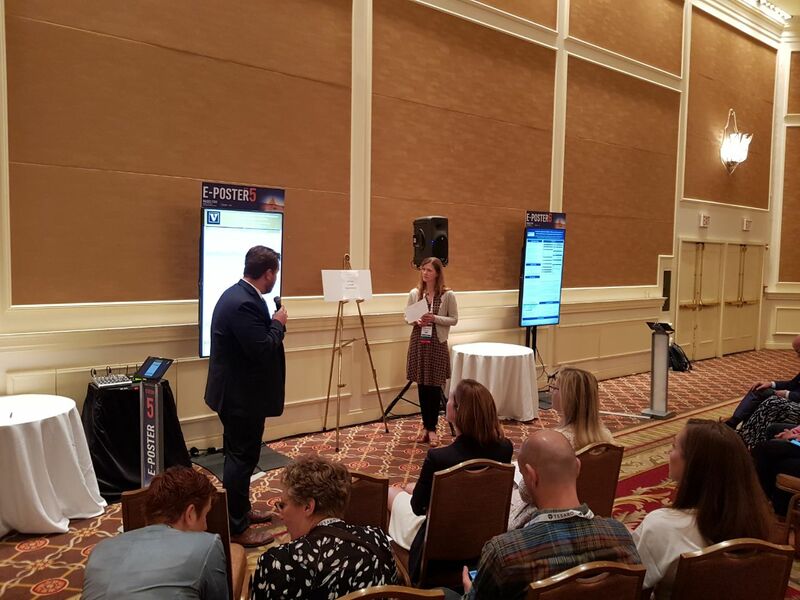 The end-to-end, turnkey software solution that brings the poster sessions of your conference to the digital age. 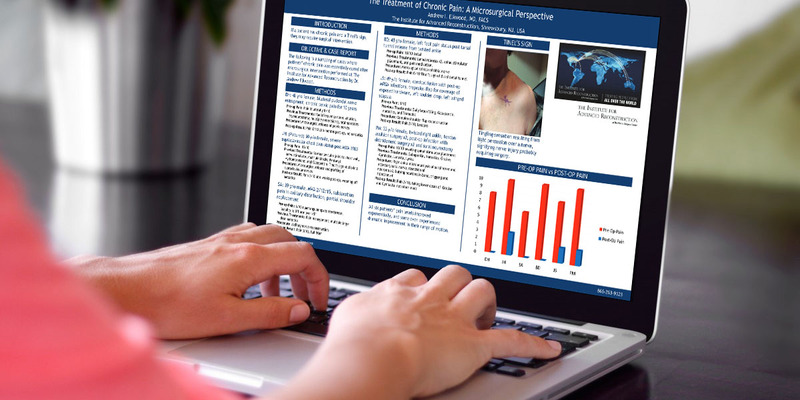 State-of-the-art e-Poster presentations, with time-scheduling or on-demand. No need to carry the tube, printing and any other issues related to paper one. Easy to show and enlarge the pictures. Able to turn video ON when needed. And the experience of your attendees better. offering unparalleled flexibility for the on-site setup. And a joy for the association. thanks to the built-in financial options. with advanced interaction and statistics. turning it into a point of reference. Poster creation and submission becomes easier than ever and takes just a few seconds to minutes. No need for the author to print, carry and pin his poster on conventional boards in the conference hall. Every author’s poster is searchable on-site and online before and after the event by their last name, affiliation, poster title and keywords. The conference gets a state-of-the-art feeling and there’s an overall improvement in the quality of presented posters. Poster voting get to a whole new level, with many options and flexibility. 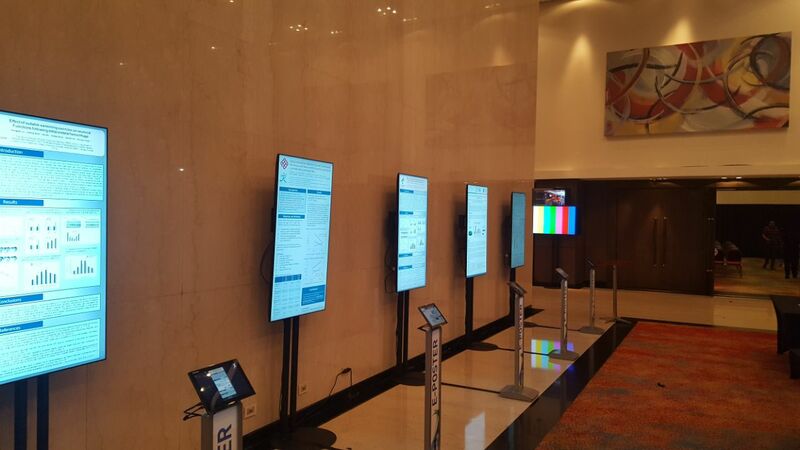 Access to e-Posters from all kinds of devices, anytime, and high-level of satisfaction for all attendees. 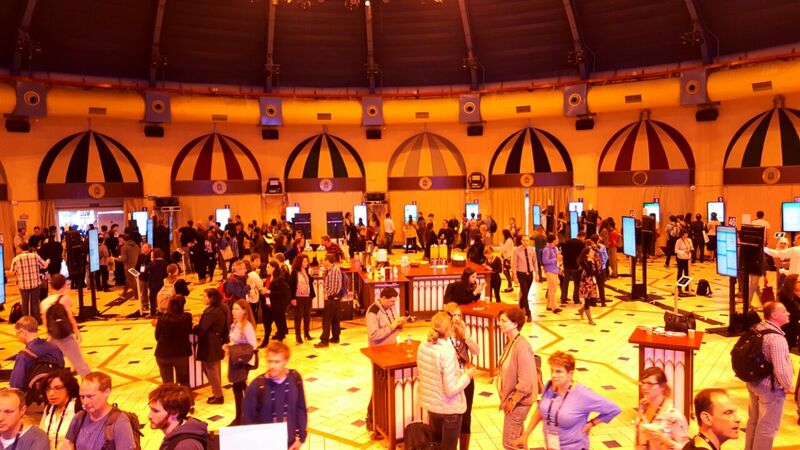 Very flexible and targeted, high quality brand and product promotion opportunities in the Conference Area. Great opportunities for brand and product promotion before, during and after the congress. A conference becomes environmentally friendly. Both the monetary cost and the environmental burden associated with printing, carrying in tubes and hanging tens, hundreds or even thousands of posters is avoided. GeoGenSoft e-Posters is all in one production: software, services and online infrastructure that gives your poster program a taste of the future. 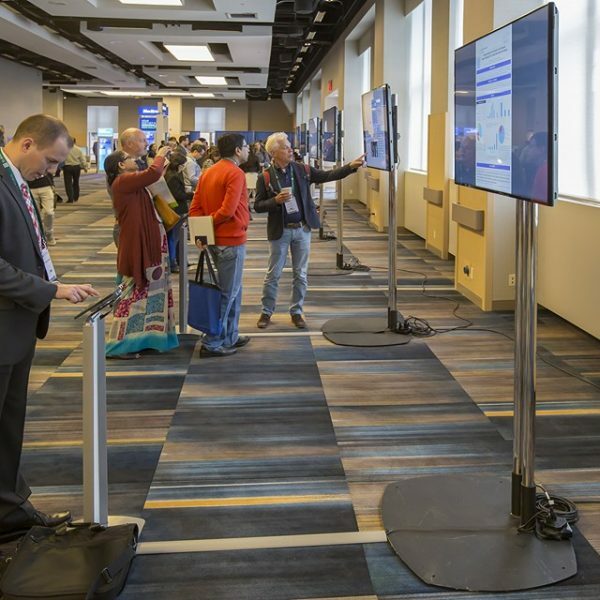 GeoGenSoft e-Posters includes a number of benefits for all those involved in a scientific poster program, from the authors, to the meeting management staff, to the Scientific Committee and the sponsors. Who is GeoGenSoft e-Posters for? All scientific Conferences and Congresses, both small and large, regardless of the poster program size. 50+ Conferences and Congresses already using it can’t be wrong. Not at all. It comes in more than one packages and options, so you can pick what suits your budget best. And if you decide to use the built-in financial options, it’s actually self-financed or even profitable for your event. Are ePosters single-page? Does GeoGenSoft e-Posters support other formats and/or video? While the vast majority of meetings that switch from printed posters to ePosters typically do so using a single-page format at first, and the single-page format is still the most widely used one, but GeoGenSoft e-Posters support built-in and full screen video(s). How many screens would I need for my poster program? 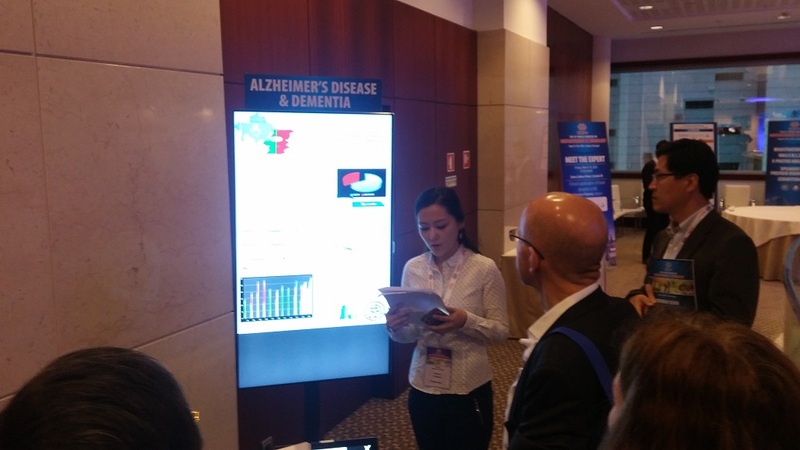 Software-wise GeoGenSoft e-Posters can accommodate any presentation scenario, with any number of screens, i.e, the same poster program can easily be carried out with 3, 5, 20 or even 50 screens. There are still best practices and special occasions that you might want to consider. 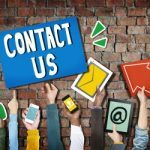 Please contact us for more information and a look into our algorithm for assessing optimal numbers of screens. Please contact us now to get no obligation quote for your posters project.